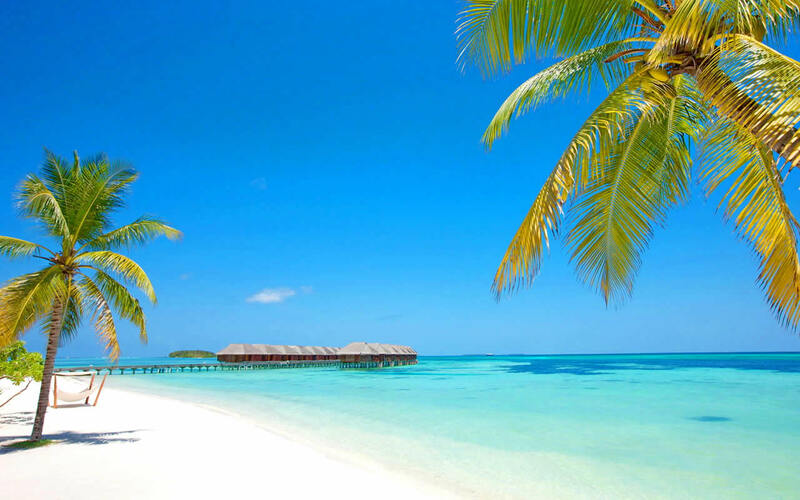 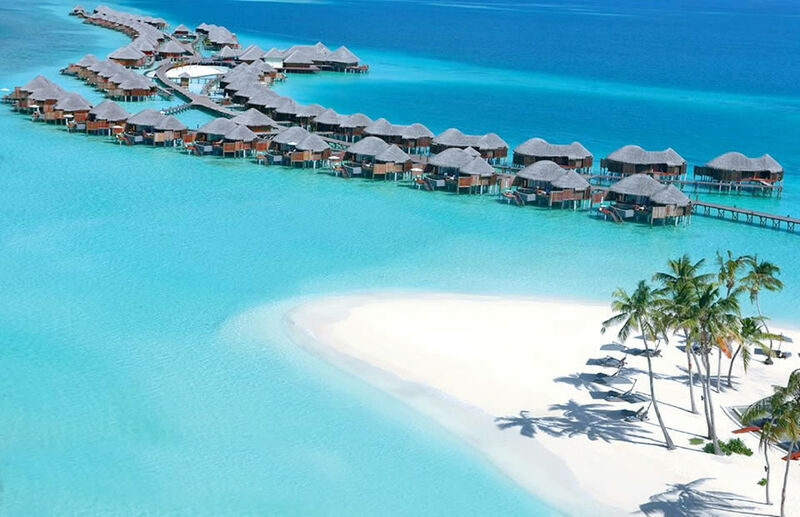 All Inclusive hotels in the Maldives provide an excellent sense of luxury combined with the comfort that almost all is included in the room rate, so you do not need to worry about extra costs. 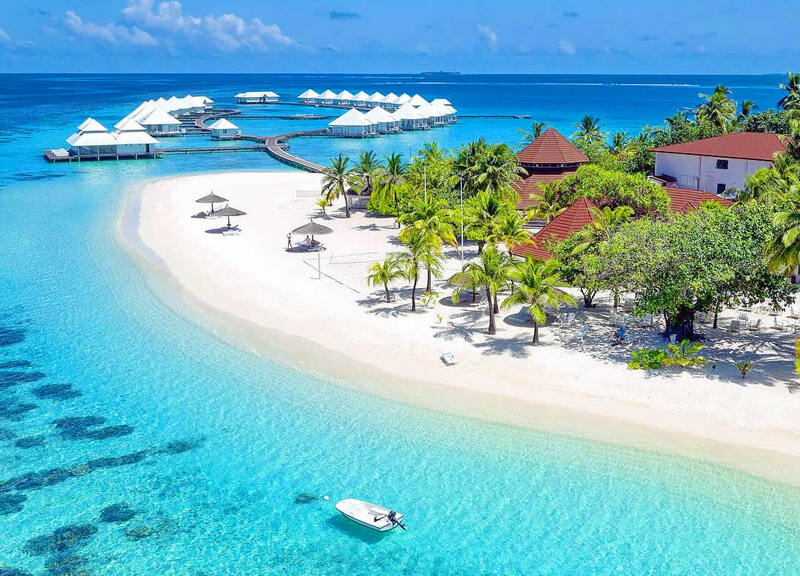 There are more than 100 different resorts in the country, and almost half of them work on the ALL INCLUSIVE system, or at least with a full board (breakfast, lunch and dinner included). 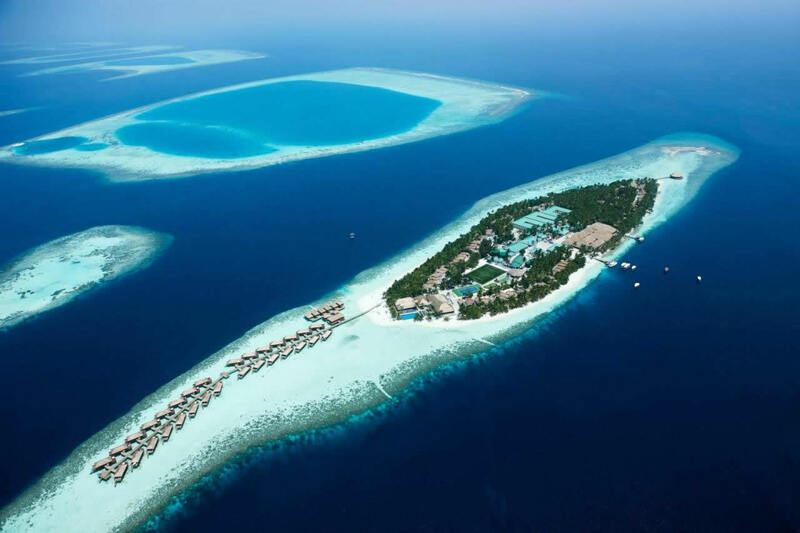 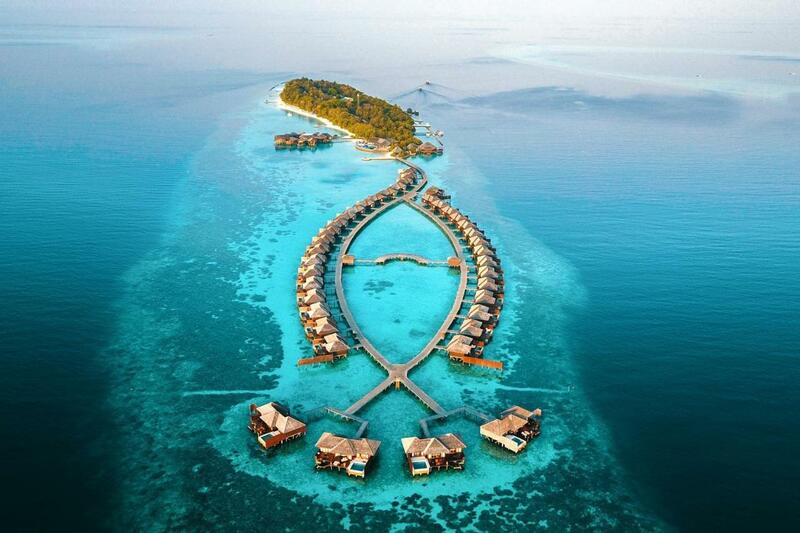 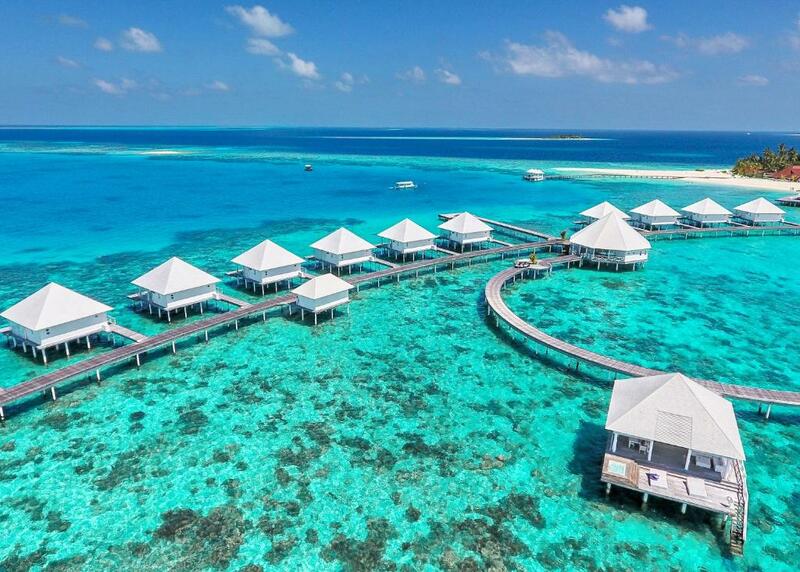 The best all inclusive hotels in Ari Atoll are among the best in the Maldives, especially if you stayed in a water villa. 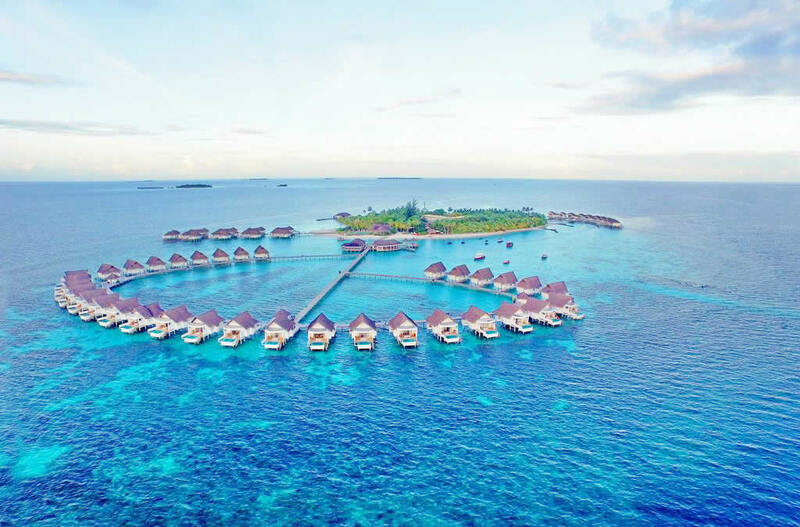 As part of our "best hotels" series, we went through each of the all-inclusive resorts in Ari Atoll to find the best ones who get the great reviews and offer affordable prices, that in addition to food and drinks can include excursions, water sports and activity. 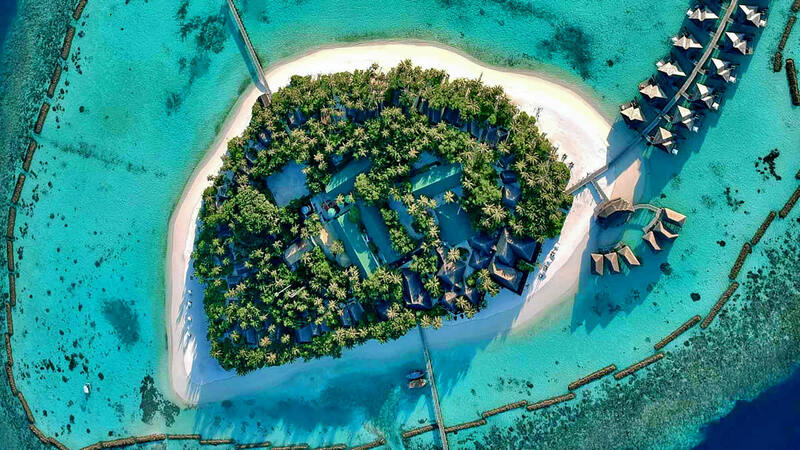 Below you will find the 10 most popular all-inclusive resorts in Ari Atoll.